BIMx PRO is a Finalist in the prestigious Architizer A+ Awards! 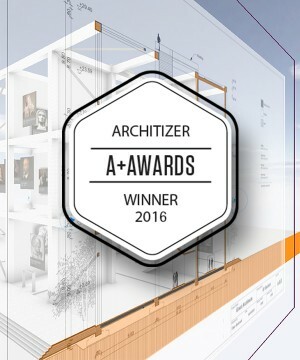 We are pleased and proud to announce that GRAPHISOFT’s BIMx PRO has been selected as a Finalist in the Architizer A+ Awards in the Technology: Apps category. BIMx is the powerful, eye-catching, client-impressing award winning app you’ve come to know and love for its ability to communicate design intent in a way that any person can understand. Clients can grasp the feeling of their new bedroom, addition or office space – before it is built. They can take it with them after your meeting on their own iPad or Android tablet and view the model at their leisure. When you take BIMx to a PRO level license the user gets the full scope of the BIM project published in BIMx format. Put simply, BIMx PRO needs to be in every architect’s tool box. The app opens up the ability to view 2D and 3D content (the Hyper-model) of any project saved to a BIMx format. BIMx PRO can travel with you to the job site and allow you to view the construction documents with the touch of your finger. No more is there a need to print multiple sets of plans, the tablet contains everything. The BIMx PRO user can access an unlimited number of projects on a single device. 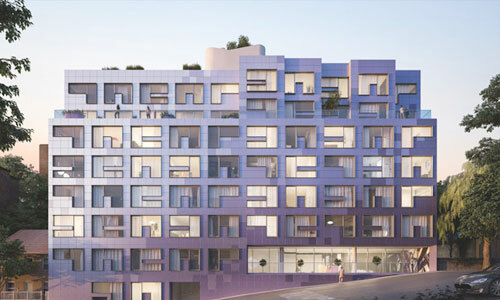 As a Finalist, we are now competing for the two most sought-after awards: The Architizer A+ Jury Award and the Architizer A+ Popular Choice Award. The online public chooses the Architizer A+ Popular Choice Award and public voting is open now to April 1st.